Whether you are venturing into a crypto sphere or trade in cryptocurrencies it is essential to know of the liquidity aspect. Liquidity is the degree to which a particular asset can be bought or sold without affecting the price stability. To put it more simply, liquidity refers to the ability of an asset to be converted into cash. A common similarity among liquid assets is that they all have an open and ready market to trade upon. This means that all these assets are traded globally in various exchanges with stable prices. For illiquid assets, they are mostly not traded in public exchanges but are traded privately. This means that prices of illiquid assets vary by a huge margin and can take a lot of time to complete. 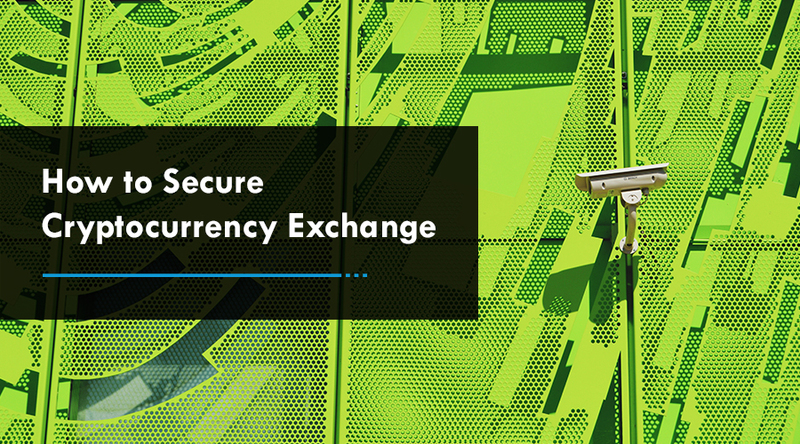 Cryptocurrency Exchange: An exchange platform is a marketplace where assets are traded freely between a buyer and seller. 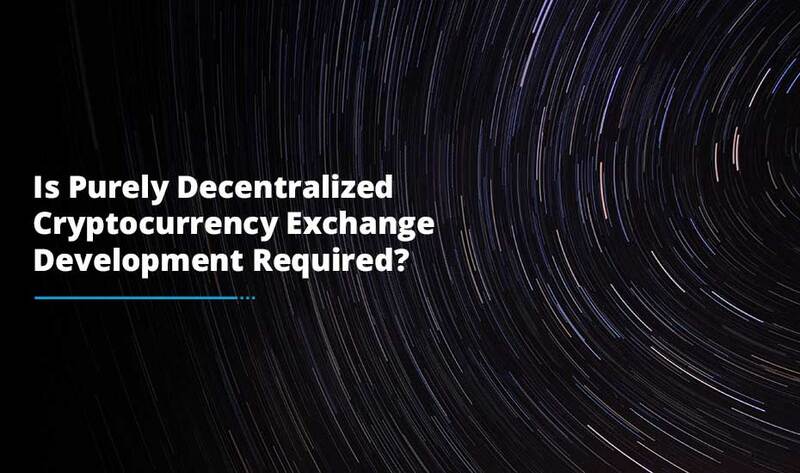 A higher number of cryptocurrency exchanges depict greater market activity as there are plenty of avenues that individuals can easily get their hands on. The rise in frequency and volume of trading helps to augment market liquidity. Currently, there are more than 300 cryptocurrency exchanges and a few P2P platforms. There are many other cryptocurrency exchange platforms working-in-progress and due for the launch in the coming years ahead. Trading Volume: The main factor that affects liquidity in the cryptocurrency market is that there are a lot of people who hold cryptocurrencies, invest and trade coins for price increase instead of using them just as a medium of exchange. Volume refers to the number of coins which have been traded in exchanges in the past 24 hours. The volume here reflects the market activity of a particular coin, a higher volume shows that more and more people are buying and selling the coins. Regulations: The laws and regulations being followed in countries can have a huge impact on the liquidity. There are a few countries that have banned crypto trading. This would further ruin the liquidity in that particular nation as a ban on digital currencies is equal to the ban on cryptocurrency exchanges which means that it will be difficult for users to trade cryptocurrencies in that country. If anyone is looking to own a cryptocurrency, they will need to find a seller privately or rely on peer-to-peer platforms. So, it is obvious to see the liquidity going down in that country. This eventually results in increased prices as there are fewer sellers that cater to the rising demand for cryptocurrencies which gives the seller a higher bargaining chip to increase prices. Acceptance: The viability and success of any cryptocurrency highly depend upon the masses acceptance or a big network of individuals that can use it for something. 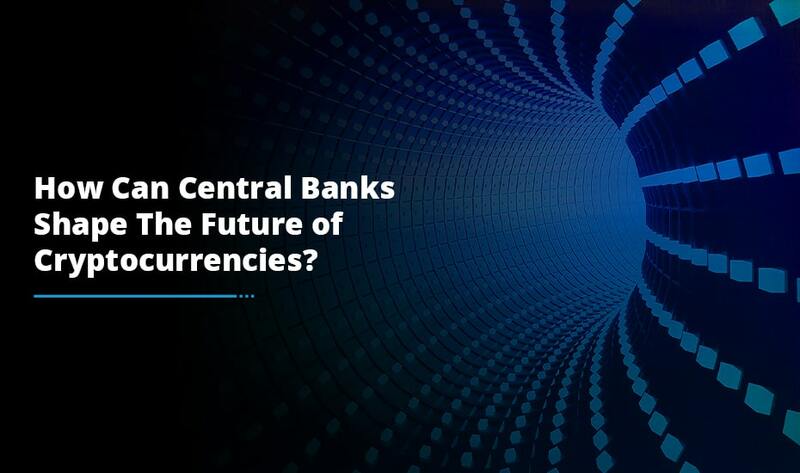 That’s the reason it is quite essential for cryptos to be accepted by businesses and merchants as a mode of payment in order to increase the utility and usability of cryptocurrencies as a feasible medium for transactions. Bitcoin and other cryptocurrencies are quickly gaining a lot of power and acceptance as a mode of payment especially in web stores. Currently, there are more than 37,000 vendors all spread around 182 countries that accept payments in cryptocurrencies including big corporations such as: Amazon, Microsoft, IBM, Apple App Store, eBay and PayPal. If you are amongst those who are starting the journey into this big complex world cryptocurrencies, this information might be useful to embark into the crypto success. 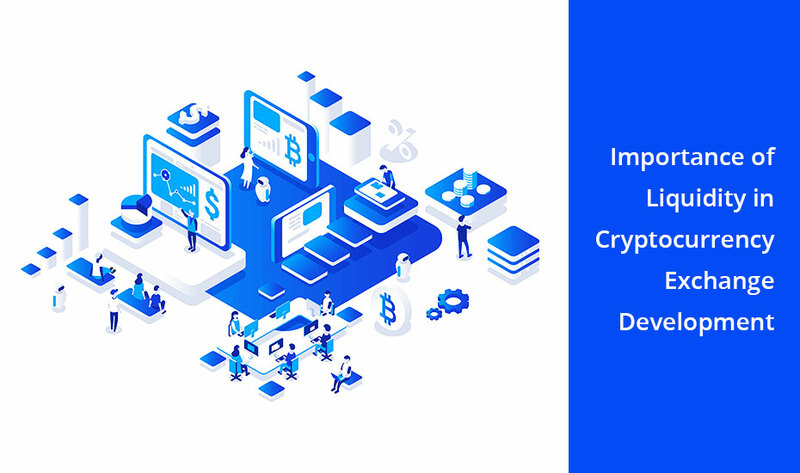 If you are keen to understand the ins and outs of cryptocurrency exchange development phenomenon, do not hesitate to speak to our experts as we have got varied business solutions as per your product requirements.